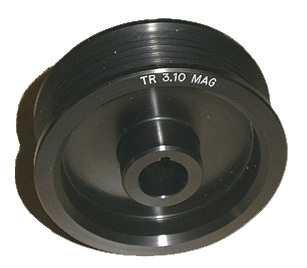 Magna Charger Keyed Supercharger Pulleys for the 2004-2008 CTS-V Vehicles. Last edited by SFPH; 10-27-2008 at 03:58 PM. In stock , ready to ship!